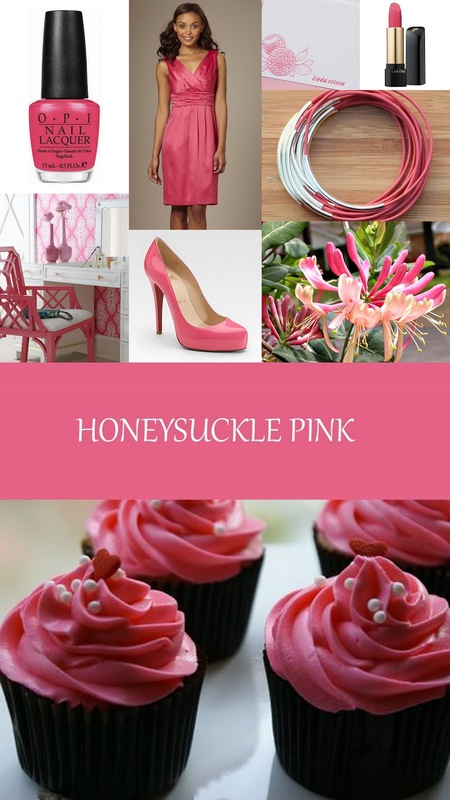 Pantone fans fear not, there is still plenty of time to enjoy the Color of the Year - "Honeysuckle Pink". Honeysuckle, a reddish pink hue (sometimes referred to as "hot pink", although we disagree with that classification), is a modern (and super feminine) choice for your upcoming event or for updating your wardrobe. This is the most romantic pink ever; delicious, feminine, and ever-just-so sweet. Thank you for showcasing it so lovingly.